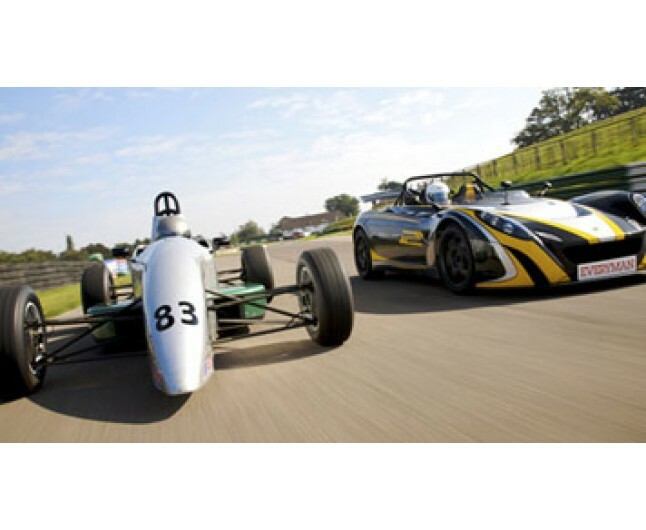 Explore the power of 2 very different cars: Van Diemen single seater & the Lotus 211! 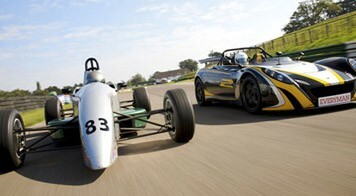 An amazing day of speed and power, driving two super fast, super sleek sports cars! The ideal gift or treat for any car enthusiast.